The Santorini Gas Flame Heater is the perfect addition to any garden or patio. With a maximum of 11kW heat output the Santorini offers great warmth and ambient light. Featuring a telescopic neck tube for easy storage and wheels for easy movement. 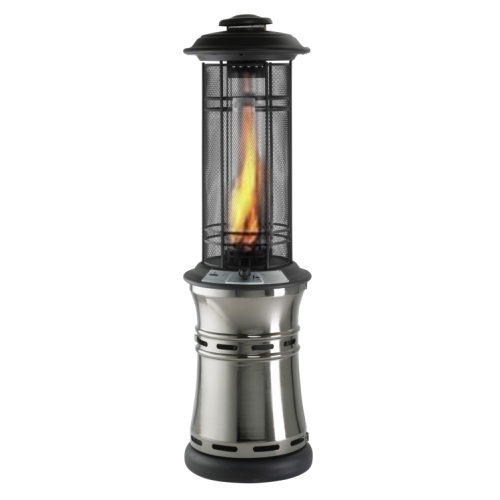 Durable and weather resistant, the Santorini can be a perfect garden accessory all year round.